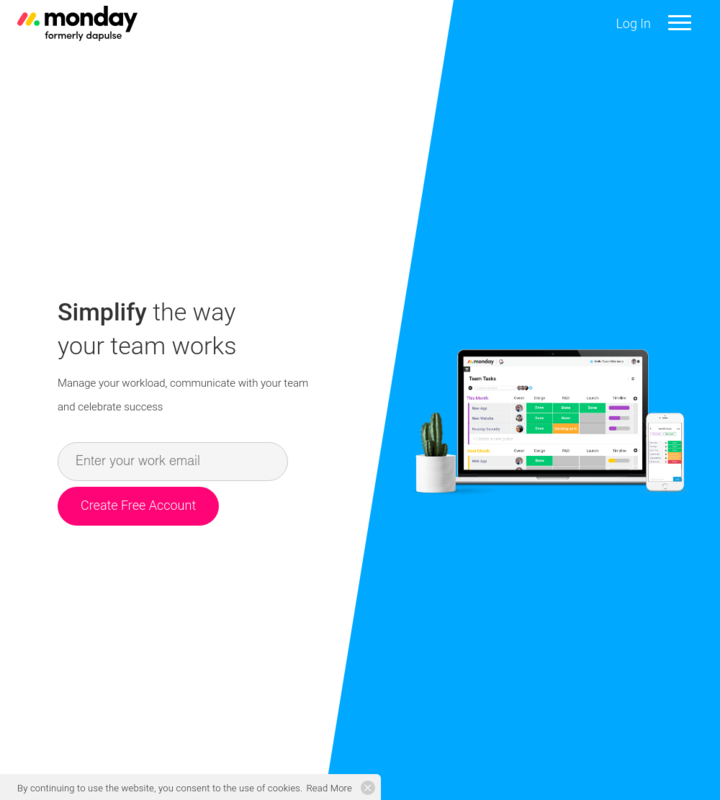 We help SaaS founders with all the latest in design trends and insights from the most successful businesses around. 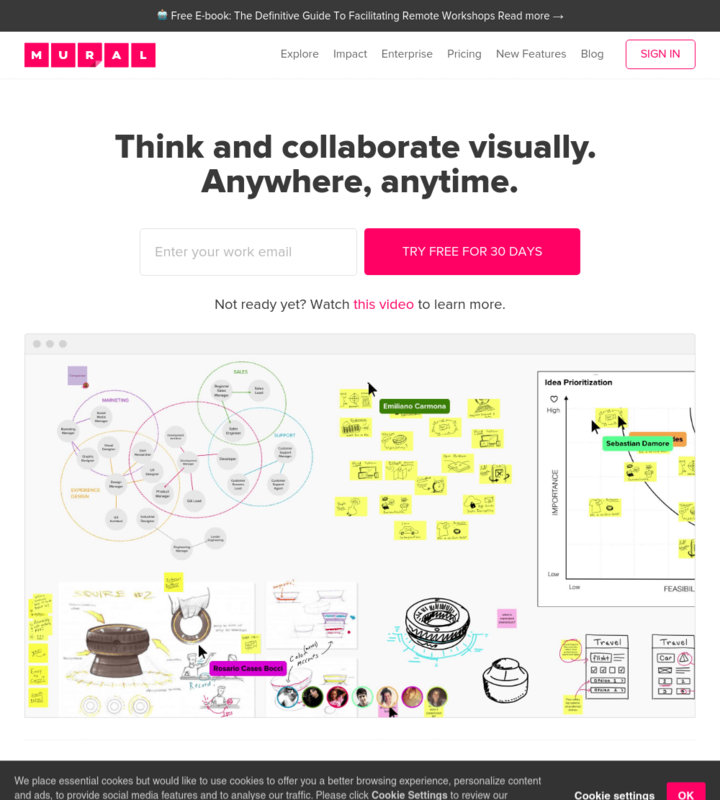 Manage workload, track projects, move work forward, communicate with people. 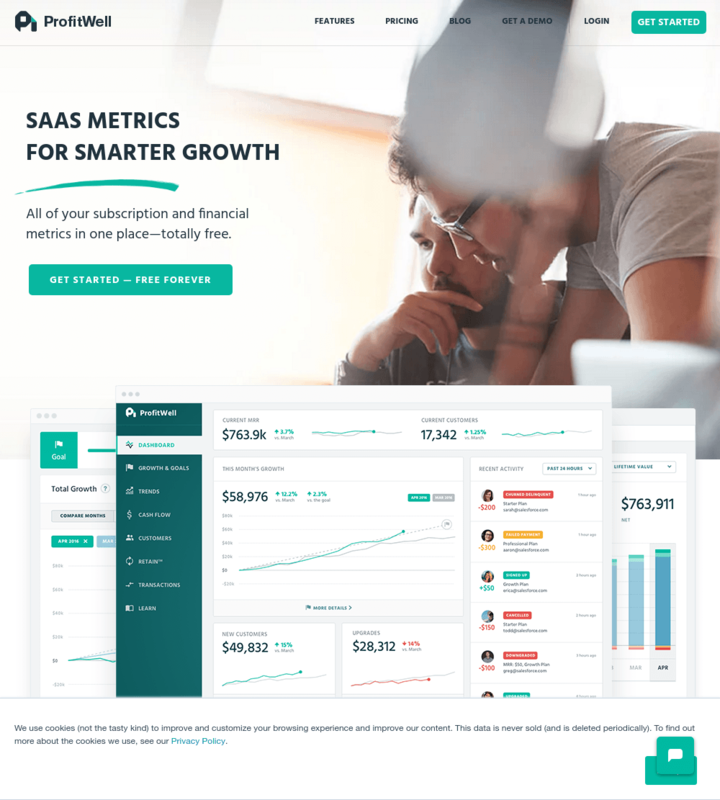 A free solution that powers subscription financial reporting for over five thousand SaaS and subscription companies. 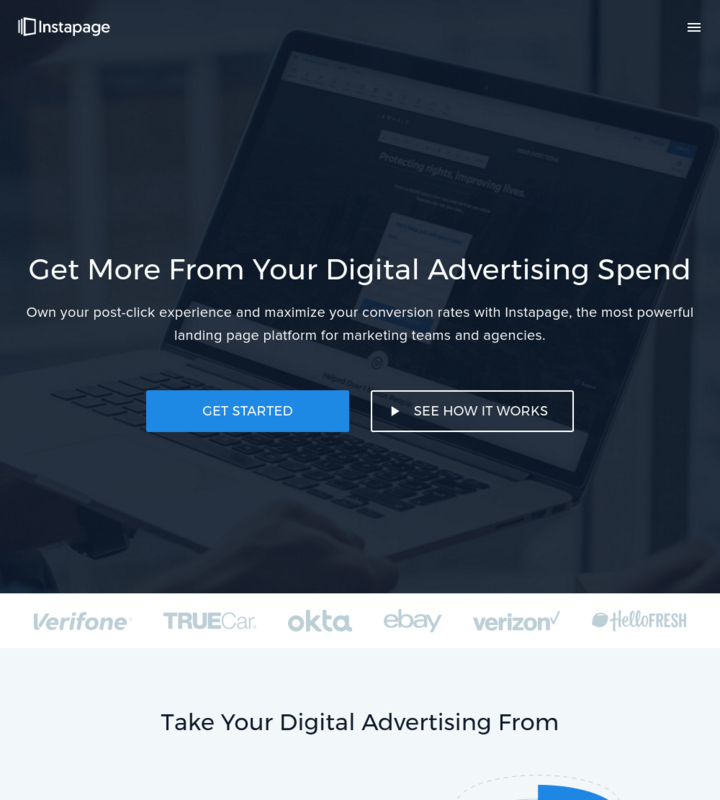 An advanced all in one landing page solution for optimizing post-ad-click experiences at scale. 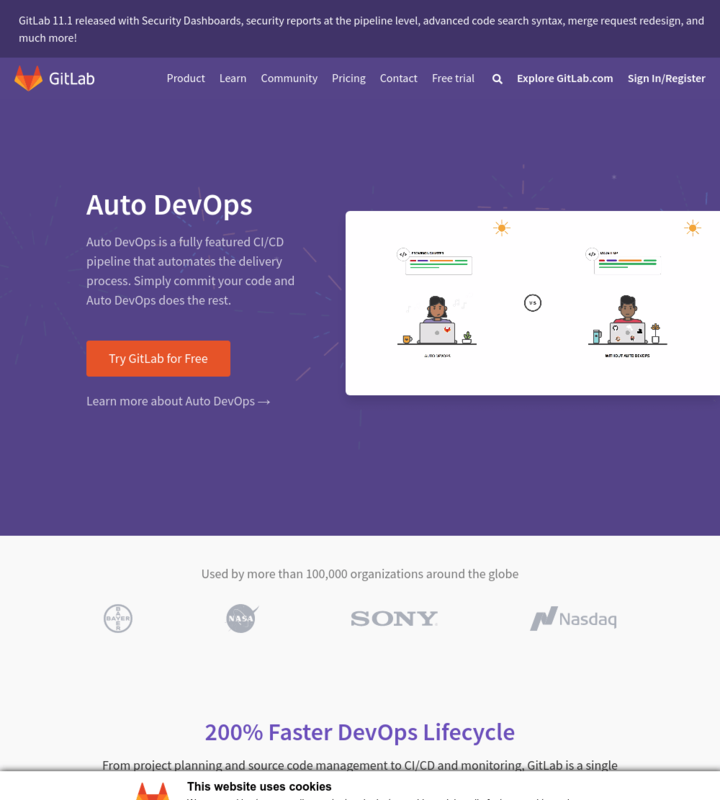 Issue management, version control, code review, CI, CD, and monitoring for your web application. 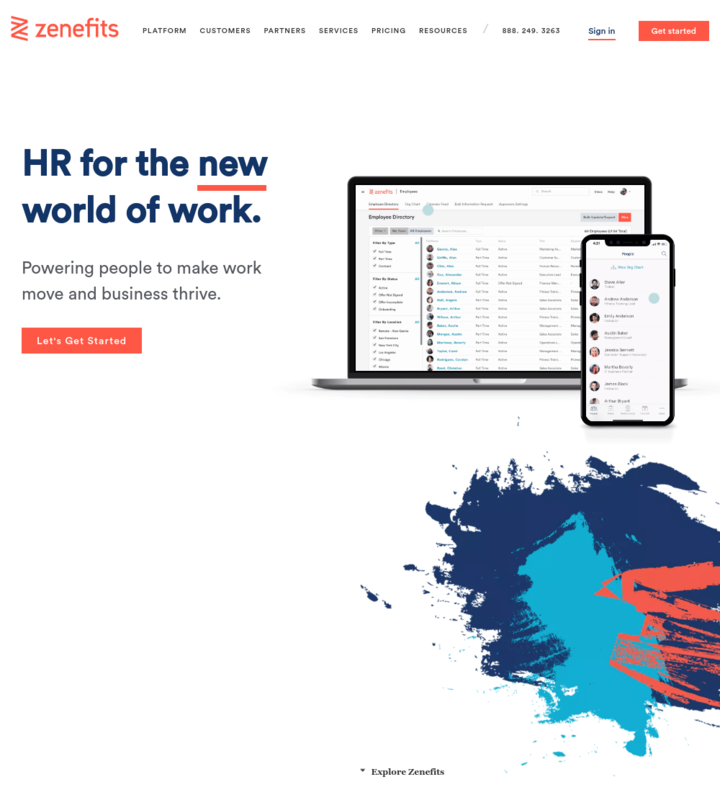 Zenefits gives your team a single place to manage all of your HR needs - payroll, benefits, compliance, and more. 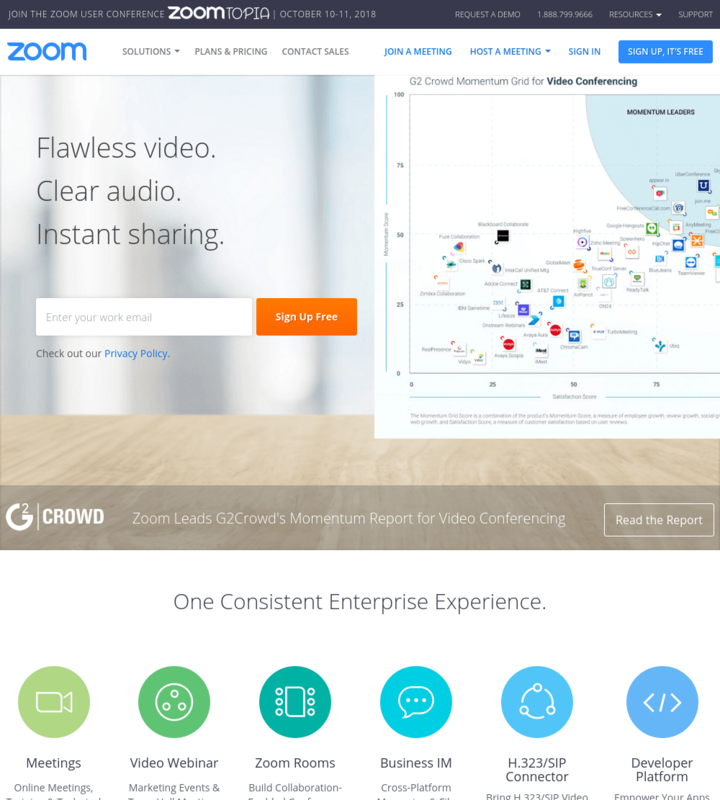 Zoom offers video and audio conferencing, chat, and webinars. 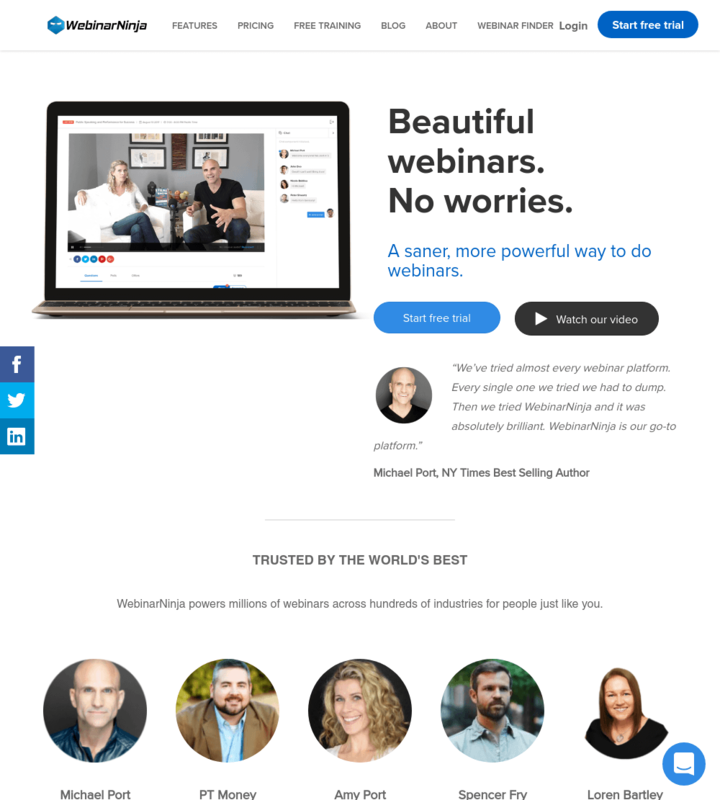 WebinarNinja allows you to create webinars to better sell your products. 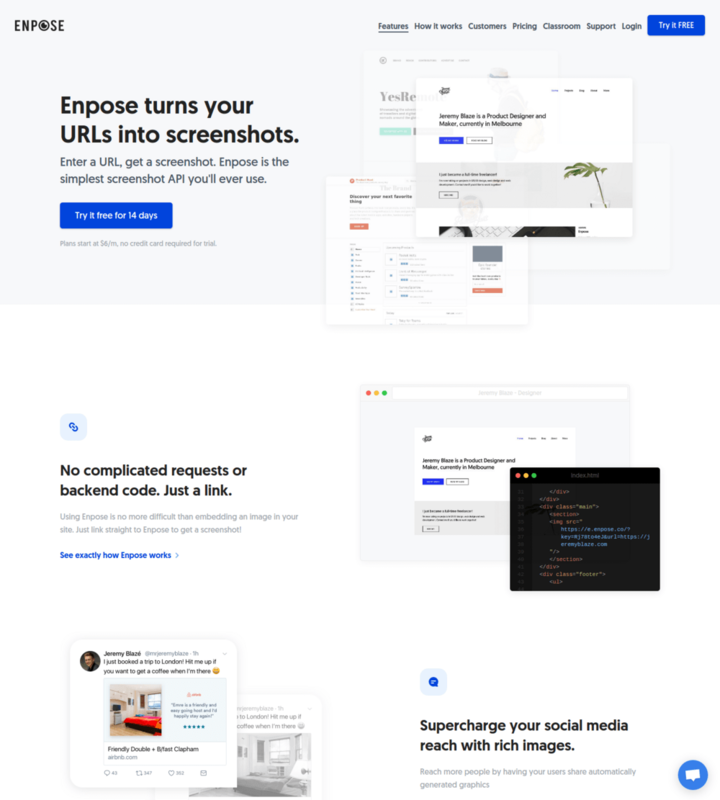 Screenshot websites quickly and easily with Enpose.